It is just 8 days until the 1st of December! I have so many good childhood memories, getting all excited about my Advent Calendar (And I still do!). Mostly I used to get candy inside, but once in a while I a was lucky enough to get a calendar with other fun surprises. I never feel to grown up for an Advent Calendar, but I am never to sure if anyone will get me one. Some years I have swapped Advent Calendars with friends, so that I am sure that I get something fun. I just love the excitement! And to my great surprise and happiness I got the Dark Chocolate Ultimate Advent Calendar from Hotel Chocolat in my mailbox for a couple of days ago. Yay! You can also get one, with the Advent Calendar give away coming up this weekend! The supermarket versions of Advent Calendars are generally filled with milk chocolate filled with hydrogenated fat and refined sugars, making them a bit of a “No-no” for the healthy eaters amongst us. For me, the lactose (milk sugar) which comes with the milk chocolate is a “killer”, as I have lactose intolerance. Luckily, with a little bit of effort and research, I found a range of unique new ways of celebrating the Advent tradition that is much more fun and healthy. I’ve picked out five of the best for you. 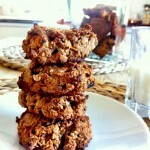 I am so excited that I think I will make a couple of these for some lucky ones. Because it’s better to give than to receive, the random acts of kindness calendar consists of 25 daily actions you can perform to make somebody’s life a little better. These range from calling your Mom, to giving to charity. Noomi runs a yearly online version of this, which is free- I love it! Or for maximum giving, why not make your own? We suggest filling a pre- made calendar ( see pictured above. 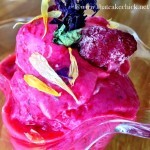 Photo from www.liebesbotschaft.blogspot.com) with your own ideas for a loved one. As you know; I love chocolate, and the Dark chocolate also looks after my health. Dark chocolate is ideal; it’s high in vitamins and minerals, good for your heart and brain, helps to lower blood sugar and the theobromine it contains can even harden enamel on teeth. 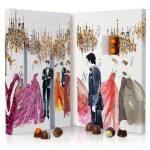 I love this Dark Chocolate ultimate advent calendar (£ 12.50)from one of my favourite brands, Hotel Chocolat. 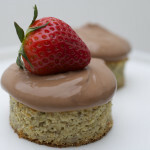 Their ingredient philosophy is to only use wholesome, real ingredients and their overall mantra is More Cocoa, Less Sugar. Applause for that! 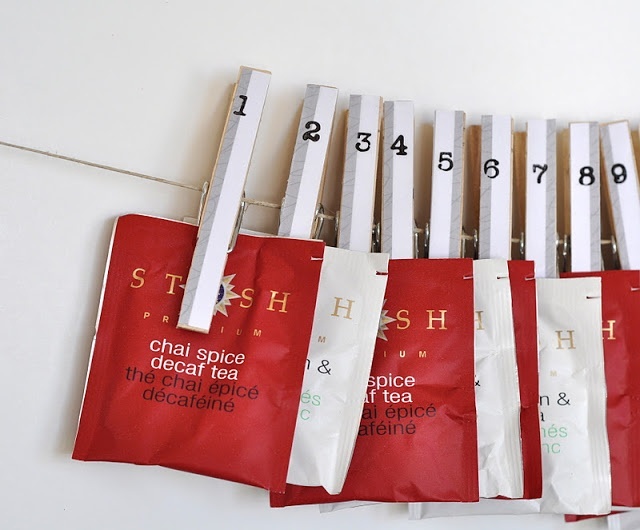 This advent calendar is super easy to make and should satisfy the tea- connoisseur in your life. Simply pick a selection of individually wrapped tea bags and use clothes pegs to attach them to a line or pretty ribbon. 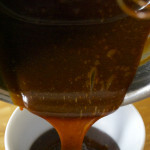 For example like pictured above (photo from http://redredcompletelyred.blogspot.hu). Amazon sell the Stash tea brand shown or try your local supermarket. 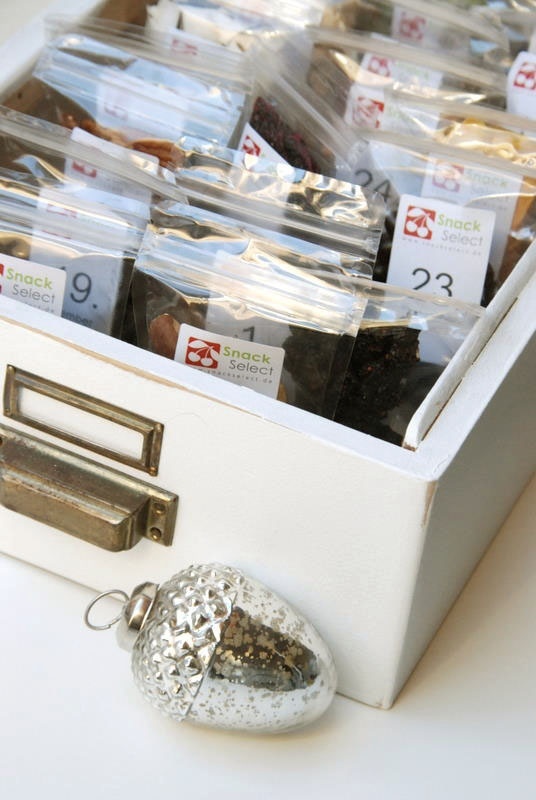 You don’t need to be artistic to create a personal advent calendar. There are a number of pre- made advent calendars on the market, ready for you to add your special touch when it comes to the gifts. 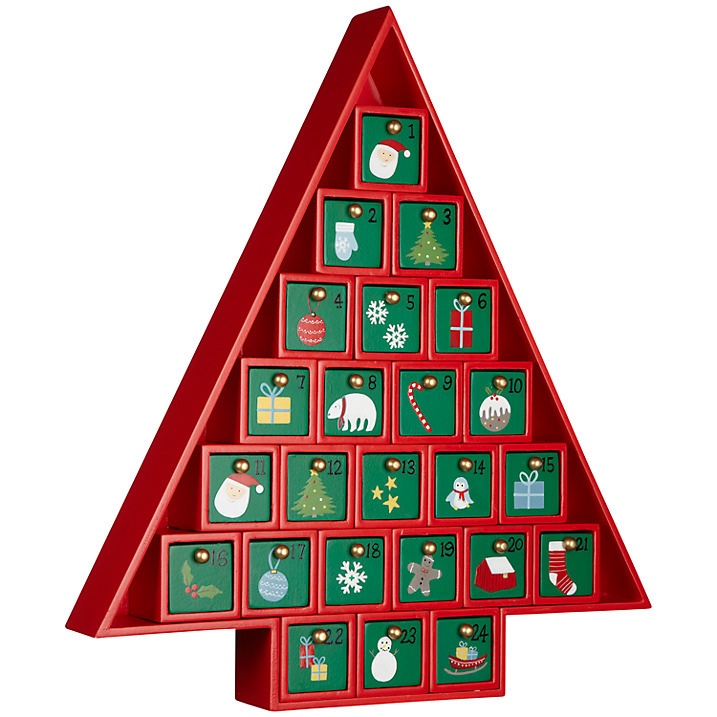 I love this Wooden Christmas tree advent calendar(£ 35) from John Lewis. Fill it with bliss balls and trinkets for that special someone. Healthy and Easy Bliss Balls Recipe: Blend 1 cup Medjool dates (soaked for 15 minutes in boiling water) with 1 cup nuts, 1/3 cup coconut oil, 1/3 cup raw cacao powder and 1 tablespoon chia seeds. Shape into balls then roll in desiccated coconut. Perfect for all the little people in your life (or yourself..! ), these adorable advent calendars are festive and educational. 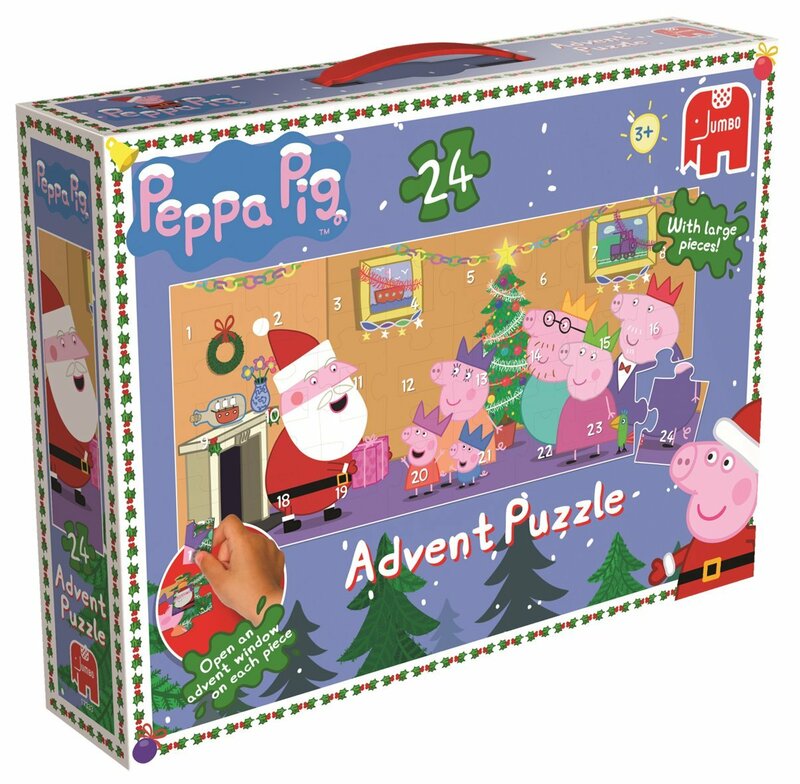 I find this Peppa Pig advent calendar (£7.67) from Amazon, supercute. 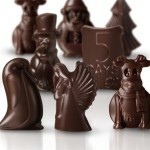 ADVENT CALENDAR GIVE AWAY from the fabulous Hotel Chocolat is coming up the next couple of days. Be sure to subscribe for weekly healthy- treat updates, and to double your chance to win THE indulgent Dark chocolate ultimate Advent Calendar or the Truffles for two Advent Calendar! Thanks for mentioning our Acts of Kindness Advent Calendar. You’re awesome! Keep spreading the kindness. P.S. The jigsaw advent is a really cool idea. Thanks for sharing. Your thoughts here are terrific! I absolutely love the Acts of Kindness Advent Calendar! Great way to get the family involved, and share with the kiddos! Thanks so much for sharing these neat ideas!